The added investment will enable the AIS to invest in initiatives, programs and resourcing for the collective benefit of achieving Olympic, Paralympic and Commonwealth Games outcomes, as well as supplementing grants already issued directly to sports. 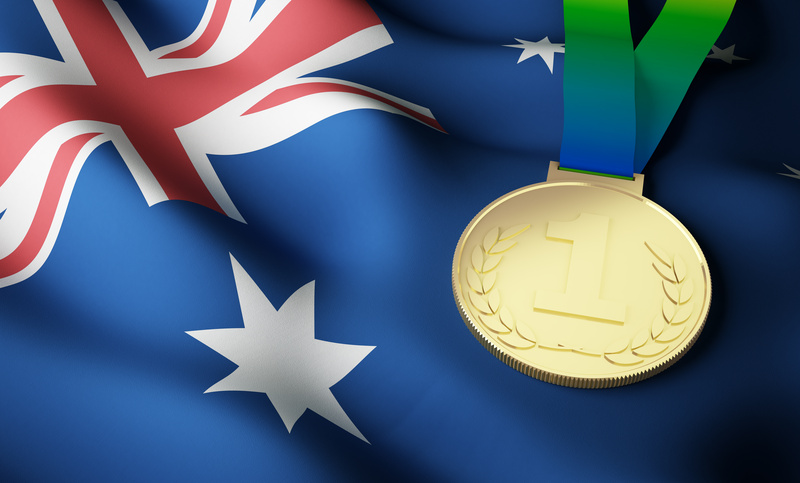 Sport Australia Chair John Wylie welcomed the investment. Sport Australia CEO Kate Palmer said the AIS, in partnership with sports, will invest in new and expanded programs that are critical to Australia’s international competitiveness. “The AIS Applied Technology and Innovation team will focus on solving the big problems confronting Australian sport with research, engineering and data analytics,” Palmer said. “There will be greater investment in developing the very best sport leaders within our system, including coaches, high performance staff and sport medicine practitioners so that this expertise is spread far and wide around the country and more directly available to athletes when and where they need them”.